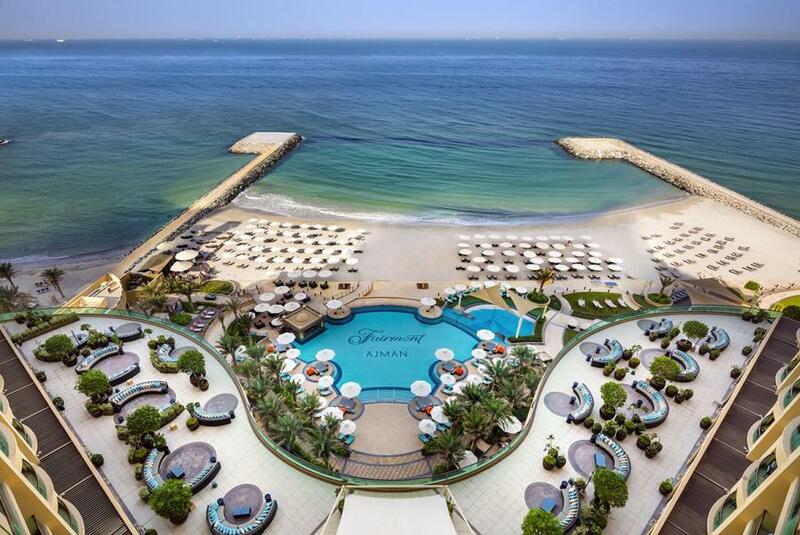 Fairmont Ajman is a beachfront five-star hotel beautifully situated in Ajman, the Sincerely Emirati emirate, just 30 minutes away from the bustling metropolis of Dubai. Ajman offers an exciting mix of beaches and mangroves to museums and malls that will tempt travellers of all ages. Combining hospitality and elegance with impeccable service, Fairmont Ajman promises a truly memorable experience during your stay. Be amazed by exceptional cultural, leisure and dining experiences in a truly spectacular setting. 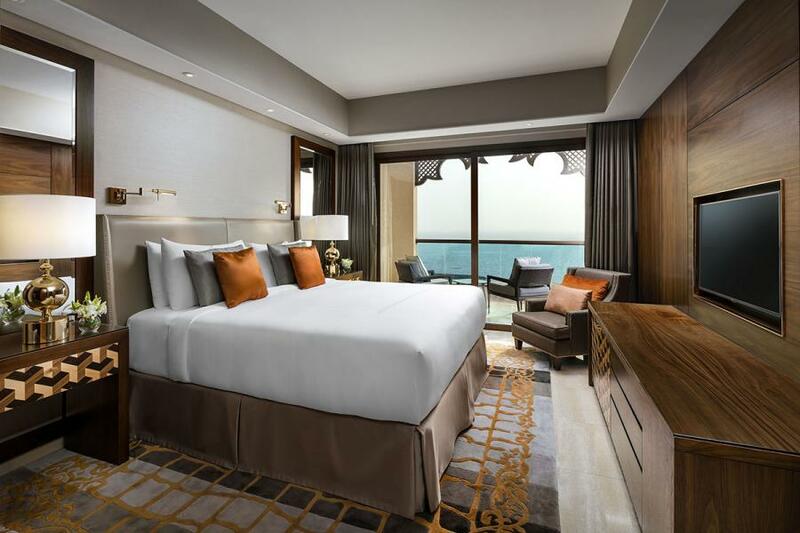 Featuring 252 guestrooms and suites complete with ample space and stunning views of the Arabian Gulf, travellers will enjoy all the comforts of home with the world class service of Fairmont Hotels & Resorts. Indulge in exquisite dining in one of our 8 restaurant and lounges including Kiyi, our signature Turkish restaurant offering a family-style dining experience and Badr Lounge, the perfect spot for magical sunsets and gorgeous panoramic sea views.